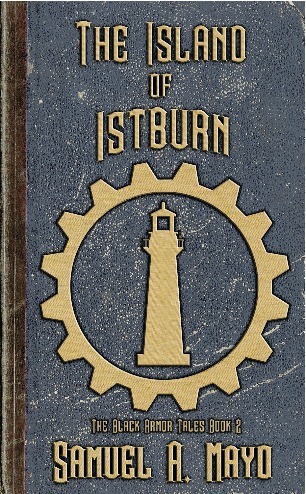 I'm excited to announce that the second edition of The Island of Istburn is now available on Kindle. You can snag it here. We ran into some delays and issues with the paperback version of the book with CreateSpace. Hopefully, we'll get these issues worked out promptly and I will let you know when it becomes available. In the meantime, to celebrate the ebook release, you can snag copies of nearly all of my other books for super cheap or even free! Click here for the listing of all my books on Amazon.